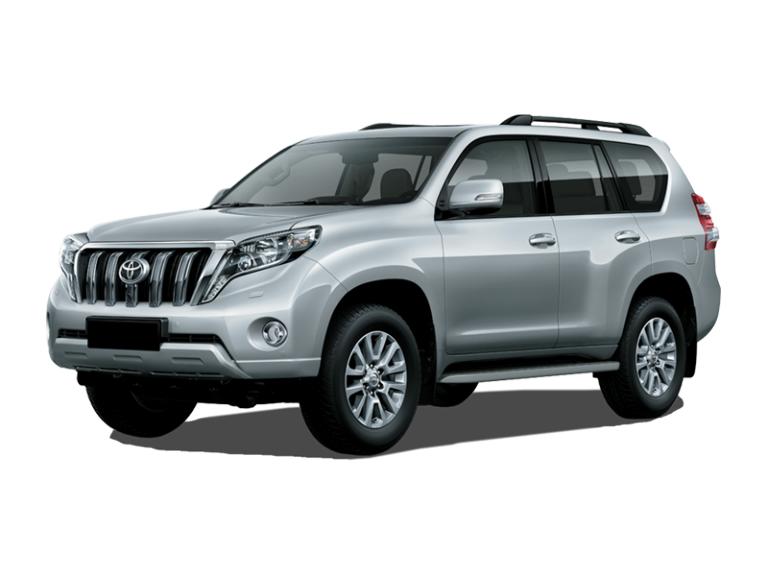 A large SUV hire has room to seat up to seven people and offers a powerful engine. 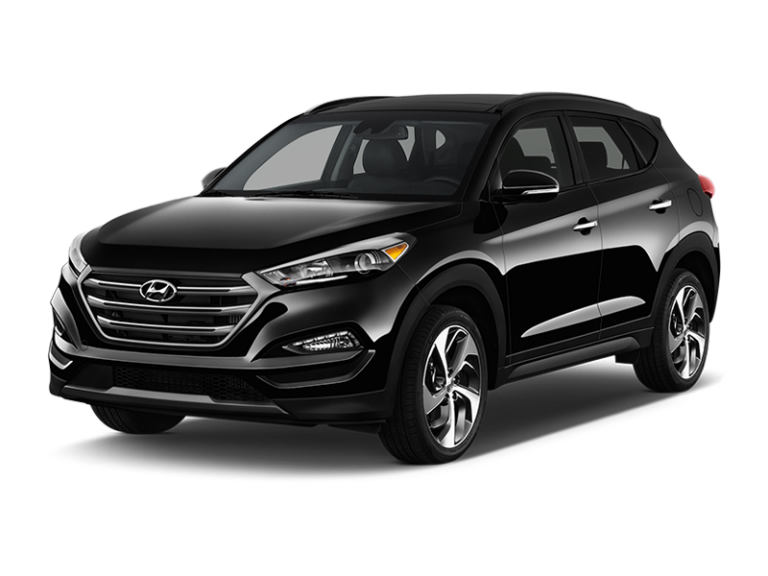 Large SUVs are great for weekend road trips and special occasions. 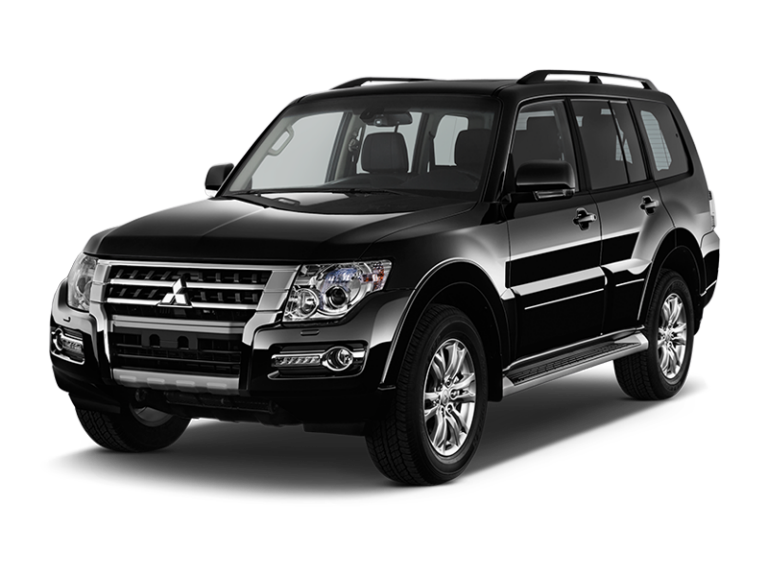 Reserve now and get low rates on a large SUV hire from Enterprise Rent-A-Car.